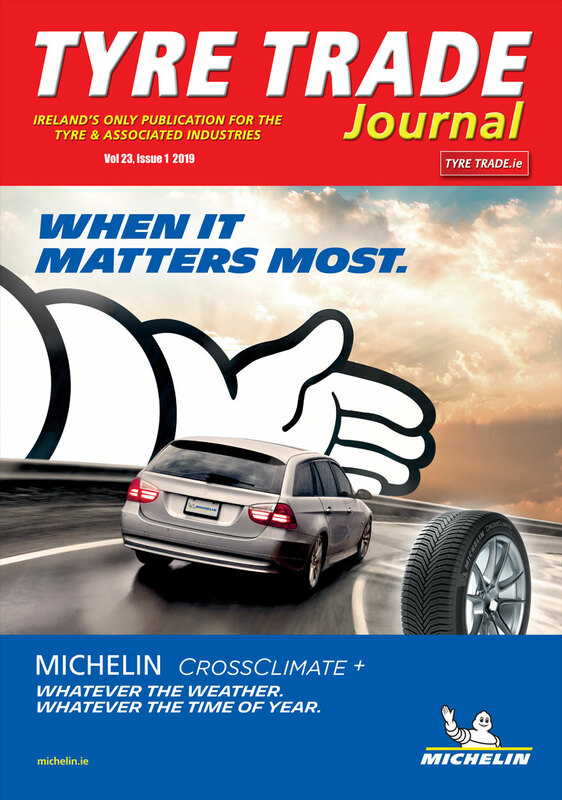 In its latest issue (03/2013) ADAC magazine tested 19 summer tyres for small vehicles using the popular 185/60 R15 size. The tests focused on characteristics such as performance in dry and in wet conditions, noise, fuel efficiency and rolling resistance. The Turanza T001 performed well with an overall rating of “good”. In their report ADAC described the Turanza T001 as “a well-rounded tyre, especially on dry surfaces”. They also recommended it for drivers who wanted lower noise levels. The Turanza T001 received top marks in handling and safety in dry conditions. Overall, the Turanza T001 was ranked as “good” in virtually every category, including performance in wet conditions, fuel efficiency and rolling resistance. In the same comparison tests Bridgestone Potenza S001 225/45 R 17 achieved a ranking of “very good” for all criteria in the category for performance in dry conditions and a ranking of “good” for fuel efficiency, rolling resistance and wet handling. In the latest summer tyre test in Auto Zeitung (Issue 06/2013) the Turanza T001 provided a solid performance as well. In a comparison with 12 competing 215/55 R 16 V tyres, Auto Zeitung test gave the Turanza T001 its “Recommended” accolade. “The Turanza T001 is the best when it comes to aquaplaning” said the magazine’s experts who also praised the “low levels of noise and resistance” as well as the “short braking distances”. Overall the testers described the Turanza T001 as “a good all-round tyre”. The profile and the new Silica-based compound used on the Turanza T001 ensure the highest levels of safety and handling precision in all situations. The high level of block stiffness and longitudinal shoulder blocks ensure optimum contact with the road surface and maximum braking and handling. Thanks to Bridgestone’s patented NanoPro-TechTM rubber compound the Turanza T001 provides the perfect balance between low levels of rolling resistance and outstanding wet performance. The range includes all common sizes as well as large rim diameters and high speed levels.